Working with Emily to create our wedding invitations was so much fun! I gave her the mile long list of ideas I had for design and she magically took my ramblings and turned them into 3 beautiful options for us to choose from! 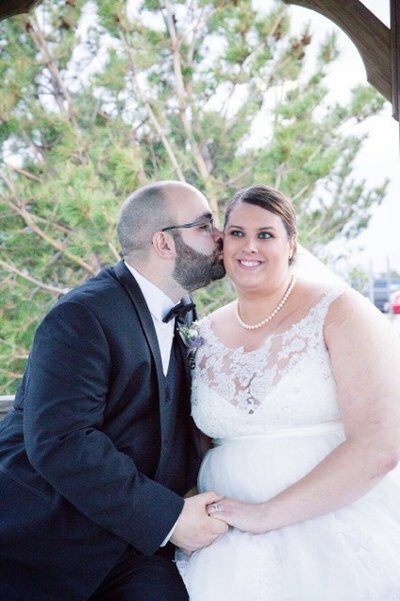 I was a nervous first time bride and she was so reassuring and easy to work with. Not to mention, she worked so quickly! I would highly recommend Faye Street Studios! I cannot recommend Emily at Faye Street Studios highly enough. I was really struggling to find what I envisioned for my wedding invitations on ANY website...there were tons of options but nothing that felt right for us. Emily was able to take our vision for our invitations and turn it into reality on paper. She even gave us several options to choose from, helped us make tweaks, and gave solid advice on how to get the best looking result. She also helped us create coordinating table numbers that fit with our theme perfectly! 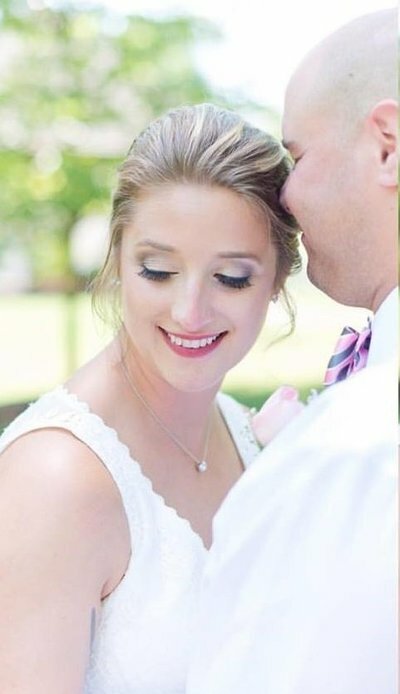 From start to finish, Emily’s professionalism, quality of work, customer service, and of course the final result were unparalleled. I have already recommended her to several friends and coworkers and would do so again in a heartbeat. 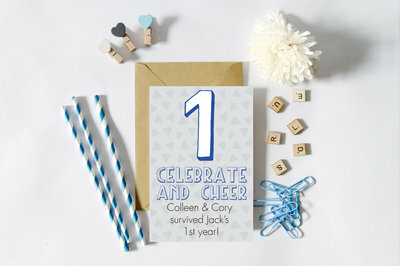 Faye Street Studios is hands down the best choice for any wedding-related stationery needs. I reached out to Emily to design my Save the Dates because I wanted something unique & functional, a little something to make each person smile when they saw it. Emily came up with a postcard on one side and a foil print on the other. 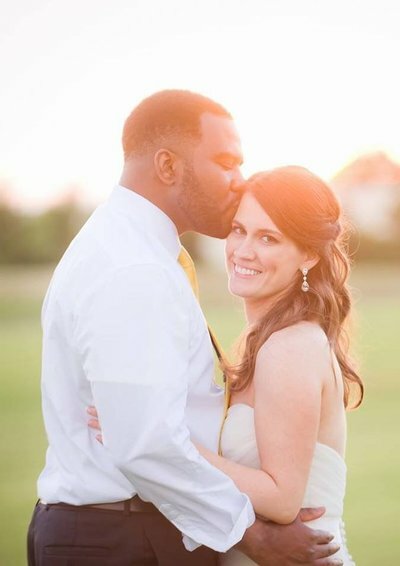 I was blown away with her ability to take my vision and make it a reality that far exceeded my expectation. I love walking into my friends' homes and seeing the foil print framed because they love it just as much as I do!! It was a no brainier that I had to use Emily to design our invitations and printed materials for our wedding. I gave full design control over to her because I had all the trust and faith that she would knock it out of the park. My only words to her were "I want something that represents brunch" and again, I was mesmerized with her designs. I recommend Emily and Faye Street Studios to anyone who is looking for custom design & printed materials. She is in a league of her own and you NEED her on your team. Thank God for Faye Street Studios, because I never have to think about an invitation or present ever again in my life. Kid's birthday parties? Faye Street. Baptism invitation? Faye Street. Need cute, custom gifts for your girlfriends for Christmas? Faye Street. Emily does such an amazing job with all of her creations, and her attention to detail and desire for perfection are unparalleled. I'm the most uncreative person in the world, so I've now gotten to a place where I can tell her that I'm having a party, and she helps me design the most perfect invitation (and by "helps" I mean she does all of it and I just thank her profusely.) I have several Faye Street Studios prints hanging in my home, as do several of my family members and they're all so gorgeous! Seriously, I cannot recommend or praise Faye Street Studios enough! Hiring Emily is a complete no-brainer. 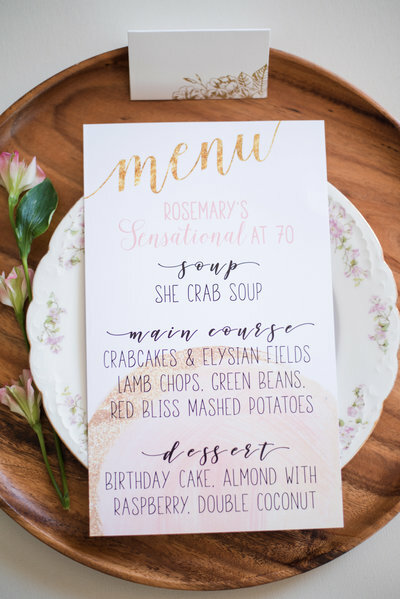 I wanted a menu card with panache for my mother’s 70th birthday party. I immediately thought of Faye Street Studios. I was delighted by what Emily came up with ! My guests commented all night and my mother was amazed! I had the opportunity to work with Emily on the 7th Annual NACEYs Awards, and it was an absolute pleasure! 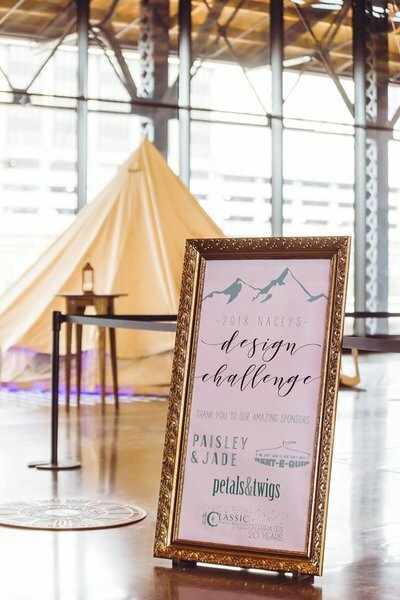 She took our event design concept and created an amazing suite of signage, programs, and other collateral for the event. Her designs were beautiful, she had great ideas that complemented our plans, and she was super easy to work with! I can’t wait to work with her again!! Emily was AMAZING to work with! We dreaded the thought of trying to work with an uptight paper company to design our invitations so we decided to go independent with an online company. HOW FRUSTRATING for a non creative!! Luckily, I came across Emily’s work. Since we’d crossed paths in college, I reached out! Even though we started this process while my now-husband and I were living miles away in Chicago, we new right away we’d hit the jackpot! Her first round of samples nailed the “vibe” of our wedding (fancy dance party - as I like to say), but picky me still had several opinions - NO PROBLEM! 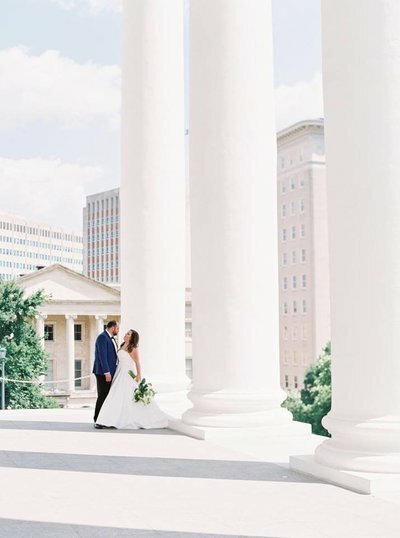 Emily was so patient dealing with a nervous bride and groom, and her creativity got us to a point I never could have on my own through a site, or had the patience for with a formal paper company.